Two people were killed and another injured following a shooting incident on Piliyandala road in Moratumulla around 10.30 yesterday morning, Police said. “Two gunmen who arrived on a motorcycle opened fire at the victims who were standing in front of a house,” the Police Media Spokesman’s Office said. The victims have been identified as a private bus owner, his son and a friend of the son. The private bus owner and his son’s friend had died at the location and the bus owners son who was injured has been admitted to the Colombo South Hospital. Police said they have received information that the shooting had been the result of a personal dispute. Police said one of the gunmen has already been identified and the Moratumulla Police are conducting further investigations to arrest the suspects. “The private bus owners son injured in the accident is in a serious condition,” hospital sources said. Meanwhile, the Police said that the deceased have been identified as 47-year-old Duminda Niroshan alias Army Manju and 20-year-old Chinthaka Sandaruwan. Niroshan’s 23-year old son Ramesh Wijayantha was injured in the incident. Niroshan was returning home after attending a court case in which he has been charged with assault and causing grievous injury to another person. Two were killed in a shooting that took place opposite a house on the Moratumulla, Piliyandala road this morning. 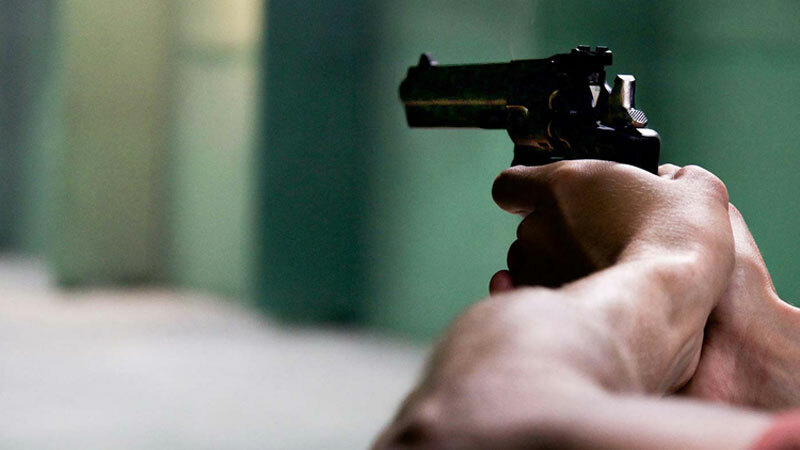 Police said that a father and his son’s friend had died in the shooting while the son had sustained injuries and has been admitted to the Moratuwa Hospital. Further investigations are ongoing to arrest them.